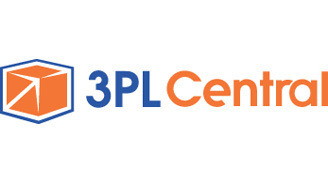 We bring the latest in warehouse software to their customers with 3PL CENTRAL WAREHOUSE MANAGEMENT SYSTEM. This Best In Class warehouse management system gives A-1's customers real time visibility, control and accuracy from anywhere in the world. 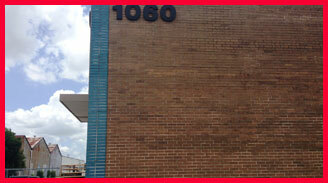 This 3PL Warehouse in Houston can handle all your needs! The key to a good supply chain is all aspects working together and smoothly. With A-1's decades of experience and knowledge they have the key ingredient to do just that. Through their management teams vast years of experience they have the resources to make everything happen your way, THE RIGHT WAY. We know our success is your success. With the many years of experience that A-1 offers with their management and Houston warehouse operations team, you are guaranteed success in every area of your supply chain. From the first receipt of your goods by A-1 to every shipment to your customers, you will experience a smooth and successful operation. Bringing Unparalleled Visibility Into Your Supply Chain. Our management team has worked with many Fortune 500 companies and the individual starting a business from their home. 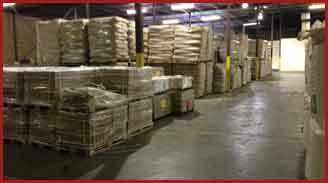 Experience in all facets of Houston warehousing, from container/truckload to pick & pack.